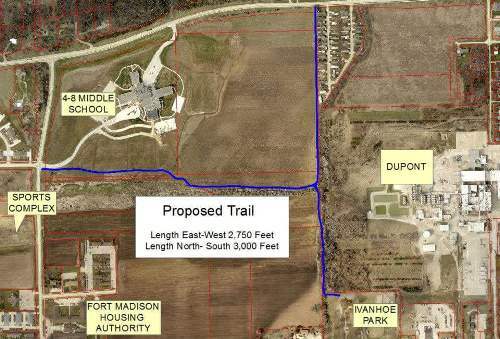 A community based group who represent different interests who have come together to promote the creation and use of outdoor recreational trails in Fort Madison. 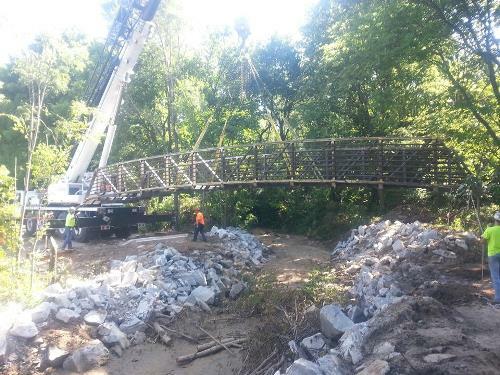 We will operate as a sub-committee of the City of Fort Madison Parks & Recreation Department. 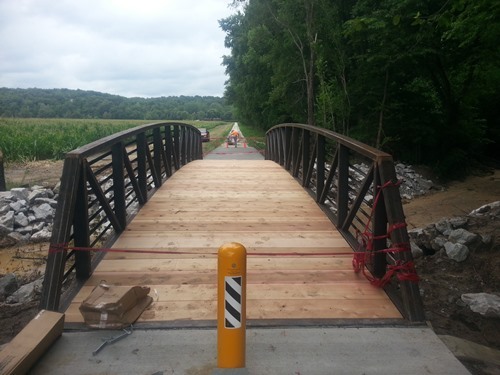 Goal is to begin construction of Phase 1 of the trail in Spring of 2015; with subsequent Phases to follow upon funding and opportunity. Bring the family, decked in out in your Halloween best, for PORT of Fort Madison 4th Annual Boo-athlon. 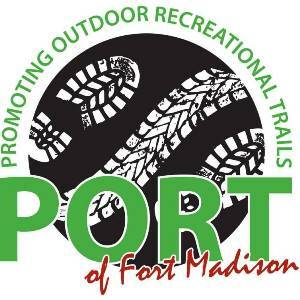 Choose from the fun events made available through this fun filled annual event in support of Port (Promoting Outdoor Recreational Trails) of Fort Madison. For more information please contact the Community Relations Department at FMCH 372-6530. Progress continues to happen on Phase 1 of 3. Cement is being poured as our vision for a more connected community comes into focus.